absolutely love it, don’t know if i will go there myself though. 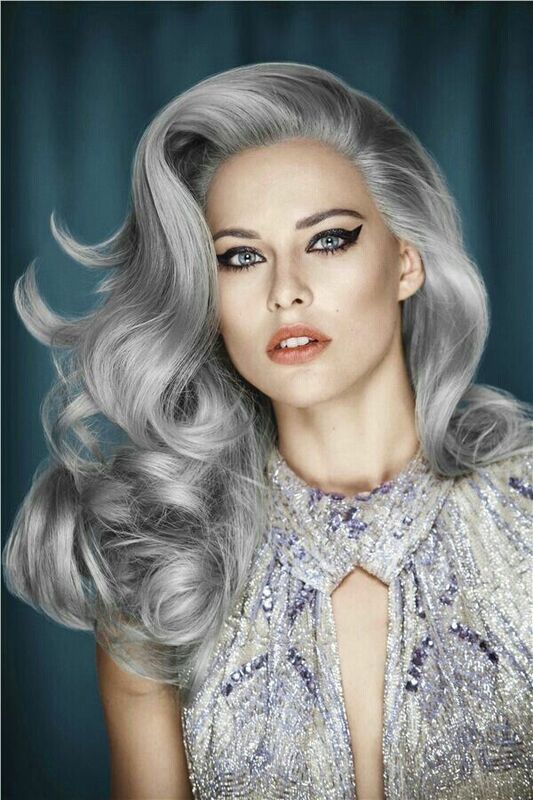 I just can’t get my head around this one…I accidentally dyed my hair grey once and was quite horrified! I just can’t like this no matter how much I want to. I have a friend in Manhattan that did this 3 years ago and to say I was shocked is an understatement. Lol. Not to mention it’s a probably a triple process to correct when the trend is gone. Don’t get me wrong, I think it looks great on on some women just not me. PS. My hair is silver now but it’s age that’s brought it to me. Thank you for finding my blog and liking a post! Have a great day. Cute blog! Thanks for stopping by to like mine! Seriously, I had dark brown hair until the grey started in, and over the years I spent major bucks on salon treatment, ending up a blonde with platinum highlights. I decided to let that all grow out and I’m so glad I did! 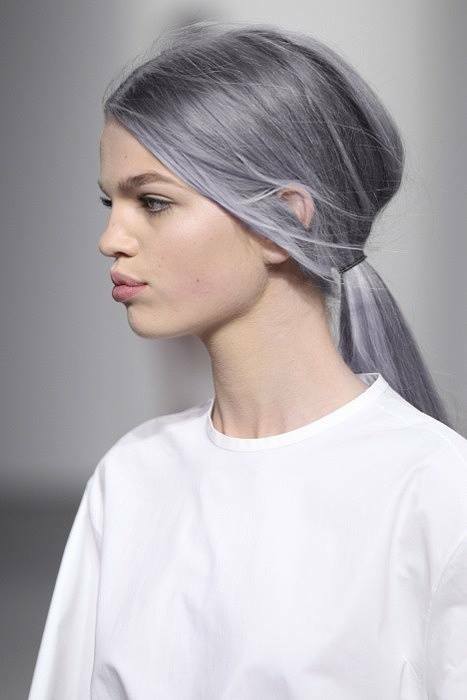 Silver hair and Bow tails are cool. 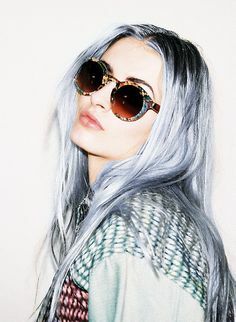 I am planning to do silver hair for about 2 months now. 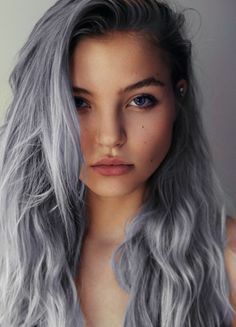 I was thinking the same about grey hair ‘that it reminds me of grandma hair’ but I am bored of my blond now and I need a big change in my hair. These women are beautiful, they would look great with any hair color. 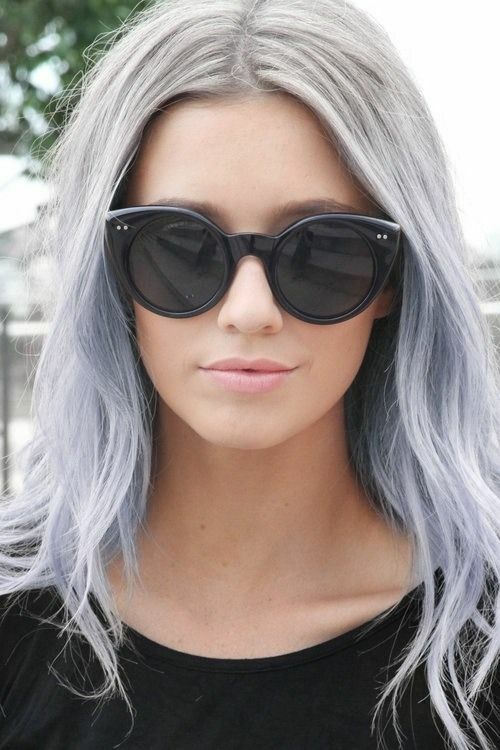 Funny I was just thinking of dying my hair this color! 🙂 It’s a pretty crazy shade but really cool on so many levels, too. My fifteen year old son really wants this style. I believe some of the desire comes from anime characters. Glad you enjoyed my article on Speak! Much appreciated. I actually love this look. 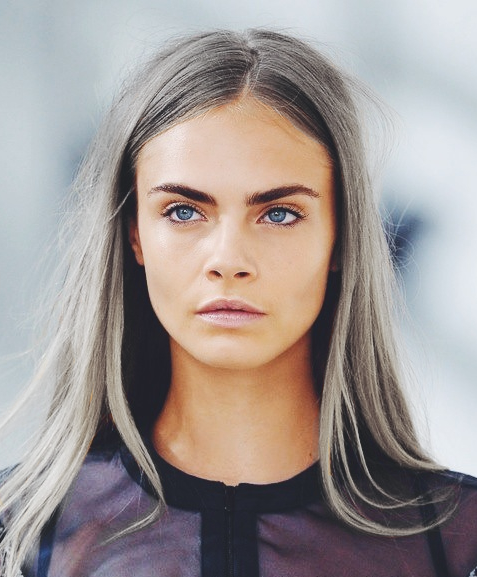 When I was a bit younger, I actually wanted to dye my hair grey. Sadly, it wasn’t in fashion then and now I’m afraid I’d look prematurely grey instead of rocking this look like an early 20-something does. But I say: GO FOR IT!! I have my own grey to rock. Lol!! !